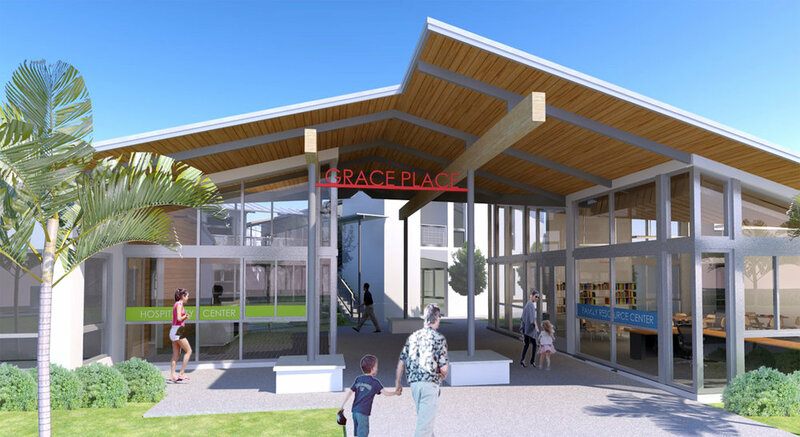 Grace Place is a non-profit organization whose mission is to break the cycle of the poverty by teaching language, literacy and life skills to the at-risk children and families in Golden Gate City. We have been working with the executive director, staff and board since 2009. Our first project was the renovation of an existing Church on site to become classrooms and a music room. 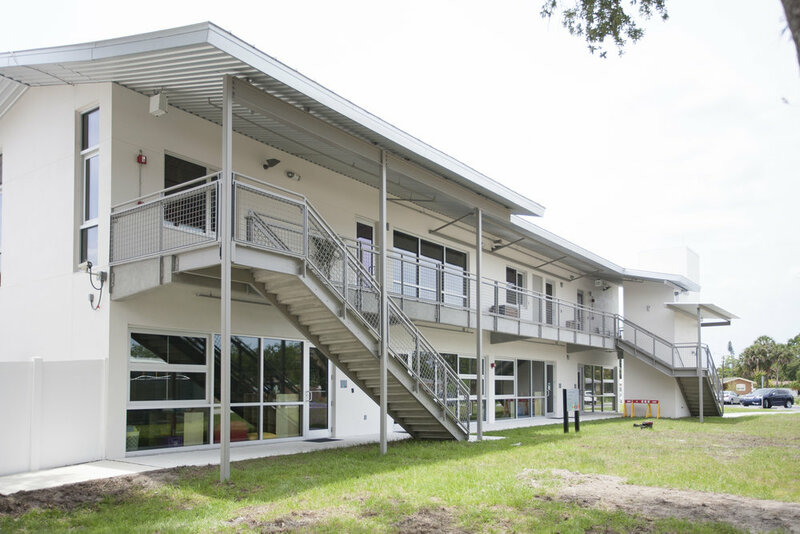 Since then we have completed the design of a 4 acre campus that includes a family resource center, welcome center, administrative offices, and several classrooms for children and adults. It is currently under construction in phases, the entire campus and all of its buildings are expected to be completed in 2018.